Dr. James Shepler came to Dayton, Ohio after graduating from Ohio State University College of Dentistry in 1968. Practicing in Dayton for almost 50 years, he has a great following of patients, some of which travel great distances to receive their dental treatment. Dr. Shepler is concerned with the optimal health and comfort of his patients, and his jovial and open personality sets everyone at ease. His wide range of expertise includes a full menu of dental services; including Root Canal Treatment, Crowns and Bridges, Oral Surgery, Veneers, Periodontics, TMJ/TMD, Bruxism Splints, Dentures, Teeth Whitening, and Orthodontics. Dr. Shepler has enjoyed many hours of postgraduate education through the American Dental Association, Ohio Dental Association, American Academy of Equilibration, Academy of General Dentistry, and International Orthodontic Society. Dr. Shepler is a member of the American Academy of Dental Implantology and is a Master in the International Congress of Implantologists, Performing thousands of surgeries, he places Dental Implants with bone and guided tissue grafting; finishing with crowns and bridges to create a functional and beautiful smile. Dr. Shepler is an avid Ohio State University fan, and you will see a collection of Ohio State University memorabilia in his office. His son was on the track team as a pole vaulter and graduated from Ohio State University College of Dentistry. His daughter was an Ohio State University cheerleader and graduated with an accounting and law degree. In his time away from the office, he enjoys autocross racing, boating, and snow skiing. 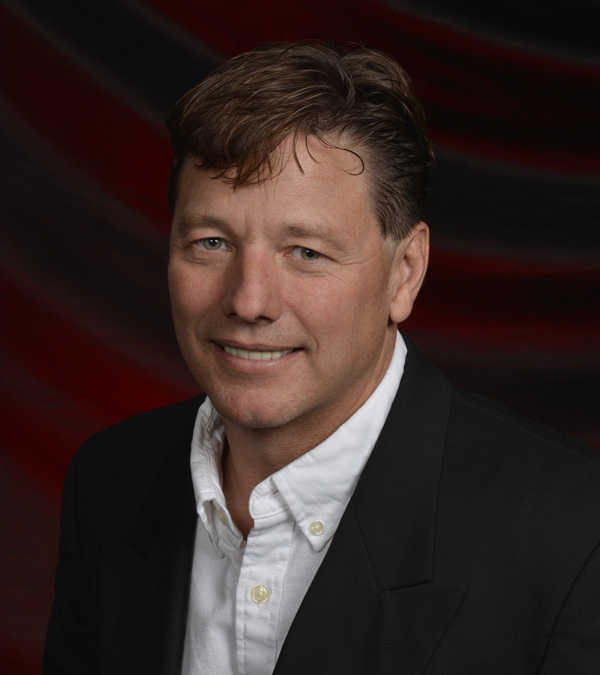 Dr. Jamie Shepler grew up in Dayton, Ohio, graduating from Northmont High School in 1986. He attended Ohio State University on a track scholarship and graduated from Ohio State University College of Dentistry in 1993. Upon graduation, he began practicing at North Main Dental. He enjoys taking care of his patient's general and cosmetic needs, to achieve healthy, functional, beautiful smiles. His services include; Root Canal Treatment, Crowns and Bridges, White Colored Fillings, Dentures, Teeth Whitening and Orthodontics. 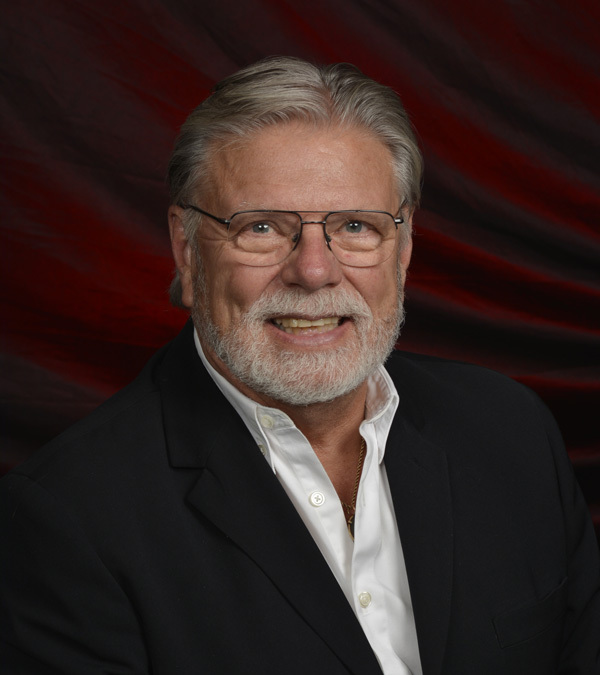 Dr. Shepler has completed many hours of continuing education classes to provide the highest quality of dentistry. When he isn't busy in the office, Dr. Shepler competition skis and coaches pole vaulting for Vandalia Butler Schools, where his son also attends and competes.